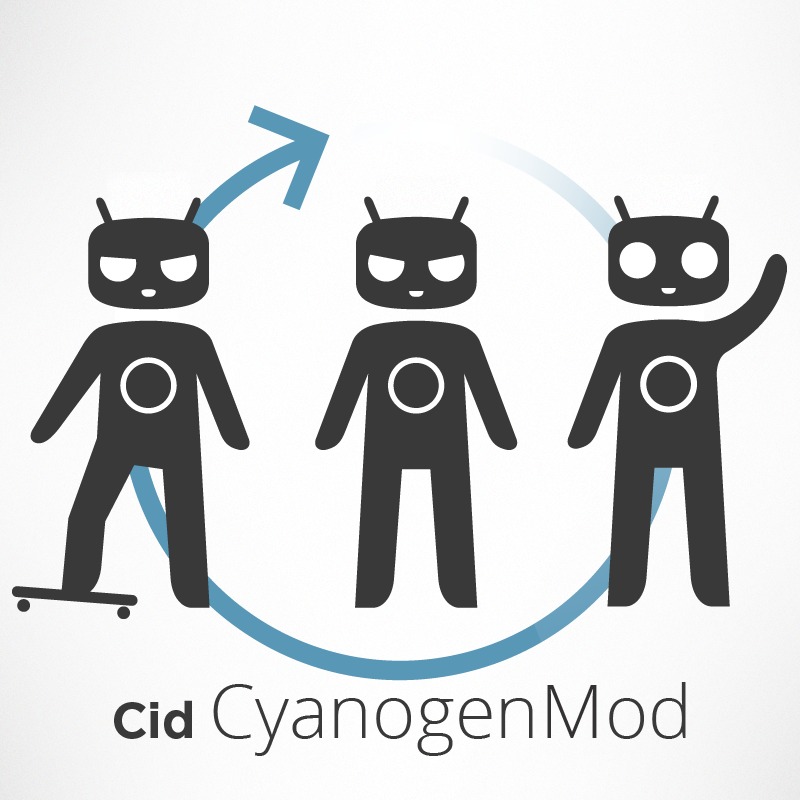 Each and every day we inch closer to a final release of CM9. While we're all excited for CM9 to hit the stable channel, we all know what that really means: we're one step closer to CM10 nightlies and Jelly Bean goodness across the board. In fact, a few devices have already gotten an early taste of what CM10 will be like. As noted above, RC2 for the Galaxy S III is for the version of the device with the Exynos processor only. If you try to flash this on a variant with a Snapdragon, you could potentially brick your device. And nothing good can come of that. The grab the latest release for your device, head here.